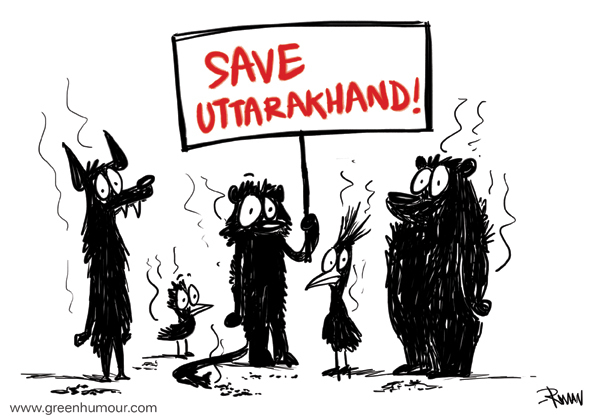 The forests of Uttarakhand have been set on fire by the timber mafia (report here). A nexus of timber black marketers and villagers has been unearthed. Please spread the word and request immediate intervention by the government. Follow updates from Uttarakhand on this Facebook page.